What Is An Alveolar Bone Graft? While many know the benefits of utilizing a bone graft delivery system for joints and fractures, you may not know bone grafts are also utilized in dentistry. This is seen most commonly in children who are born with cleft lips and cleft palates; for many, damage to the alveolar bone, the front of the roof of the mouth, is common. It usually results in a hole between the mouth to the nose. Here is some of the information regarding an alveolar bone graft. A bone graft delivery device, such as a bone funnel, will insert a bone graft into the space where bone growth is needed. In the case of an alveolar surgery, this means that the autograft will be placed at the hole in order to stimulate bone growth in that area. The autograft is usually taken from the child’s iliac bone and then placed at the hole. 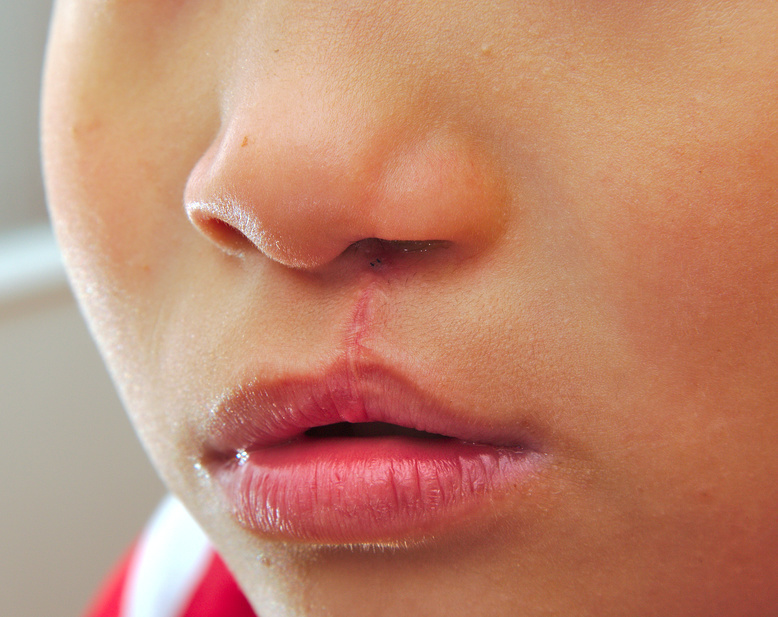 Sutures will close the gum tissue around it in order to promote healing to the area. It is not recommended that synthetic bone grafts, including vibone are not used on growing children. Luckily, around 83% of bone grafts in two million patients utilized autogenous bone grafts. The procedure can only be performed once the child develops permanent canine teeth. This type of bone graft delivery is essential for providing support for the base of the nose and promoting bone growth of roots and cortical fibers. The cleft in the alveolar bone will often cause teeth to grow in poorly. Not only will this cause problems for the appearance of your child’s teeth, it can be detrimental to their health. It can result in problems with their facial growth, prohibit proper eating, and even affect their digestive health. It’s important to keep in mind, however, that this is a medical procedure. Your child won’t remember anything from the surgery thanks to anesthesia, but there will be two points of surgery to maintain and look after: the alveolar bone and the iliac crest. Keep the areas clean and utilize over the counter pain relievers to stop swelling. Can it be used for other dentistry? Bone grafting via a bone graft delivery system can be used anywhere there is bone in the body. For many adult patients, bone grafting is used when a dental implant is needed. The bone graft allows the jaw bone to affix to the implant to ensure the implant lasts for the rest of your life. Utilizing a bone funnel is the best type of graft delivery system. When you want to ensure a safe surgery for your clients, whether you’re performing dentistry or delivering vibone, contact SurGenTec today for more information on their innovative Graft Gun.